Welcome to the internet portal of Schulz Hartchrom GmbH. 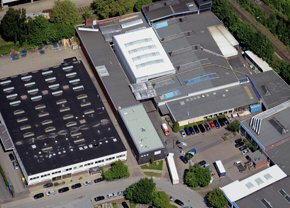 Our company with headquarter in Hamburg has been among the leading surface finishers for over 65 years. 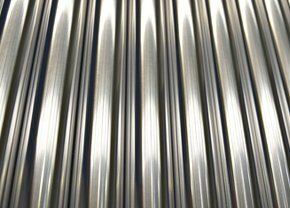 We focus on the complete production of hard chromium plated chrome bars and tubes in large series. We look forward to your visit on our Internet pages and are gladly at your service for personal consultation. 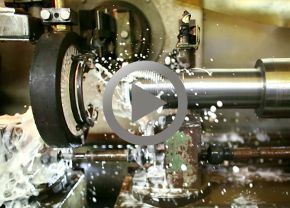 Also take a look at the pages of Schulz Metallveredelung GmbH, where we would like to introduce our additional services in the field of surface finishing and metal processing. Small and large series can be processed in batch sizes of 500 m up to 50.000 m/a per dimension in layer strengths from 20 to 40 µm. Packaging in wooden crates or leased steel containers. The chrome bars are protected with plastic rings and oiled paper at a distance of 500 mm.